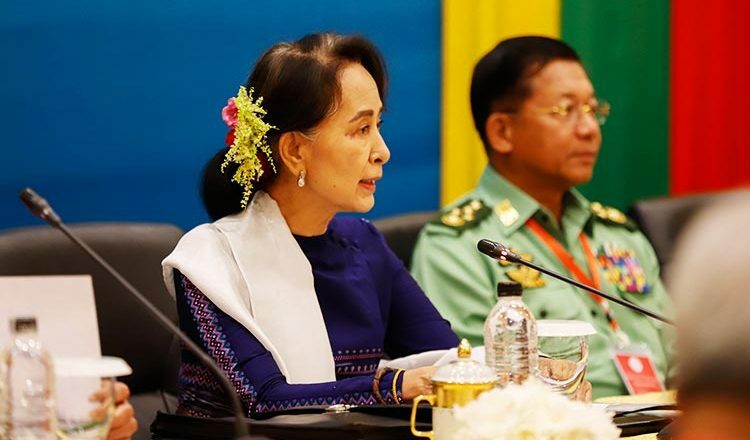 YANGON (Reuters) – Myanmar’s parliament yesterday voted to set up a committee to discuss amending the country’s constitution, despite objections by military-aligned lawmakers against a move that is likely to challenge the army’s power. Ms Suu Kyi’s party commands a large majority in the combined Union Parliament. 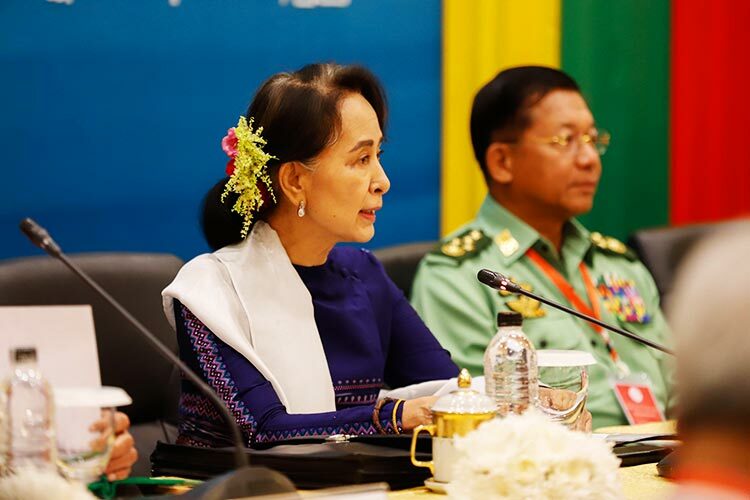 The constitution also blocks Ms Suu Kyi from becoming president, with a prohibition on presidential candidates with foreign spouses or children. Ms Suu Kyi had two sons with her late British academic husband, Michael Aris.